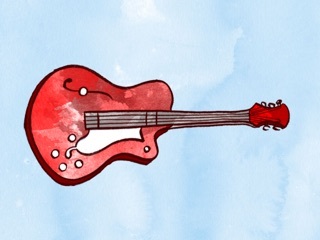 Great musical app for toddlers! 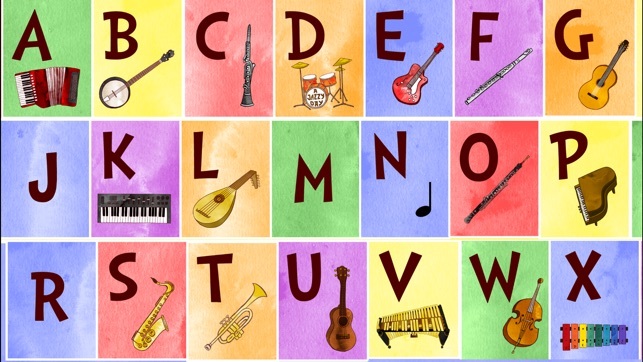 My kids love the illustrations the music is great, and they are learning their ABCs. 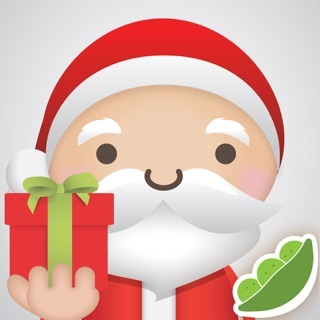 This is an extremely well done app! 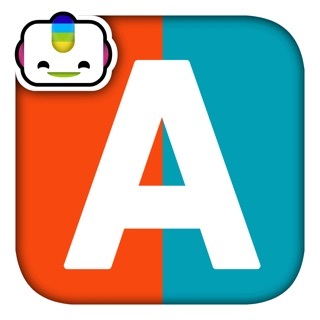 This app is a great way to get a head start on educating your young child, or reenforce current education. 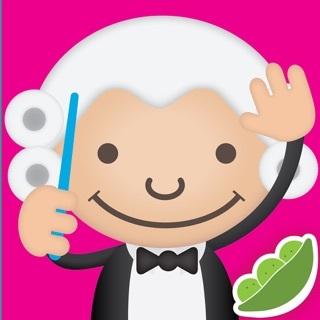 The animation is cute and flawless, so it keeps the kids entertained while also educating them on language and music. 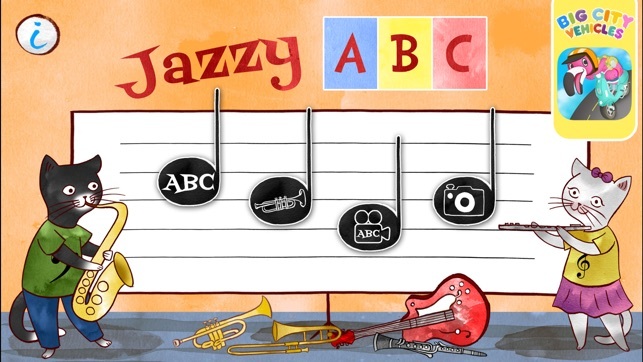 A Jazzy Day and A Jazzy ABC are each must-haves for parents with iPhones/iPads looking to utilize technology in their children's early development. 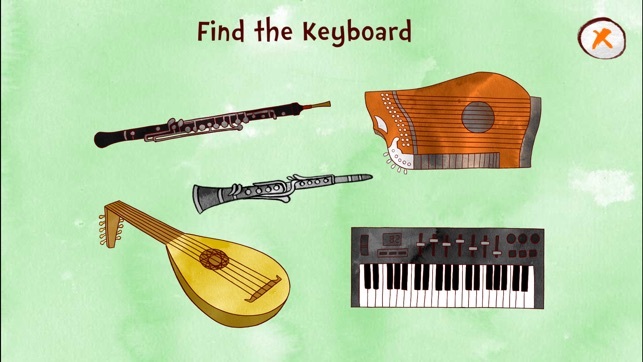 I would definitely recommend both of the apps, as they go hand in hand in reenforcing familiarity of music and language. 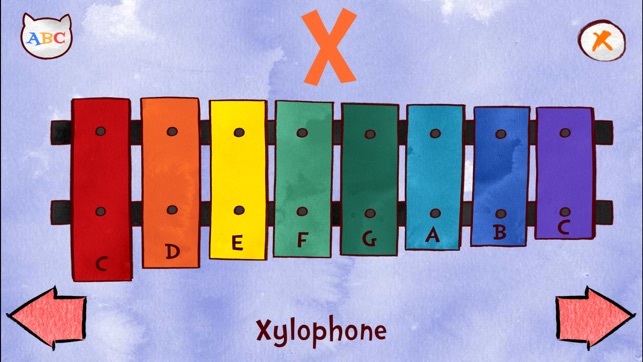 The best way to learn the instruments and the ABC! 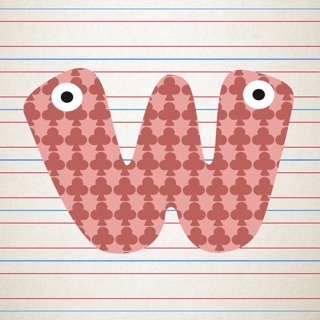 By far, the best children app! Not only is it really entertaining but also it is very educative and clear. 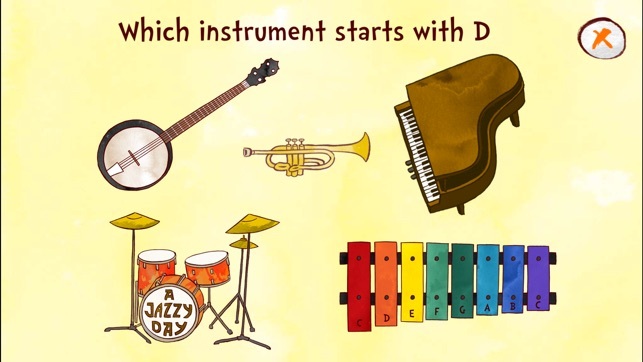 While playing and having fun, children will be learning the ABC and all the instruments names! 5 stars!